Bring the talent of your favorite artists into your own home or office with these canvas prints! 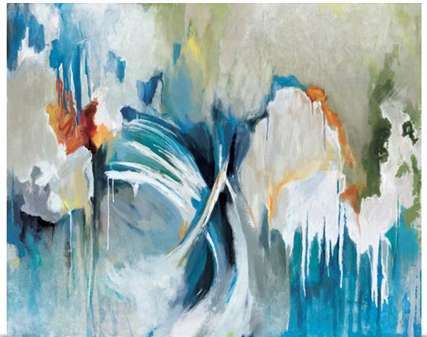 Find a new piece of art to deck your walls from a wide selection of best-selling art. From classic masterpieces to contemporary works of art, each canvas is printed when you order and arrives ready to hang. We’re experts in helping you surround yourself with great art, including photography, typography and much more. Search by color, style, or artists within our Best Sellers to discover canvas art to accent your walls or find the perfect gift for loved ones!